This entry was posted in Books, Writing Life and tagged Amazon Kindle, books, business, family, Hard Target, herding cats, holiday, Moonstruck, Nightriders MC, reading, Red Dirt Royalty, Saturday, writing. Bookmark the permalink. Yep. 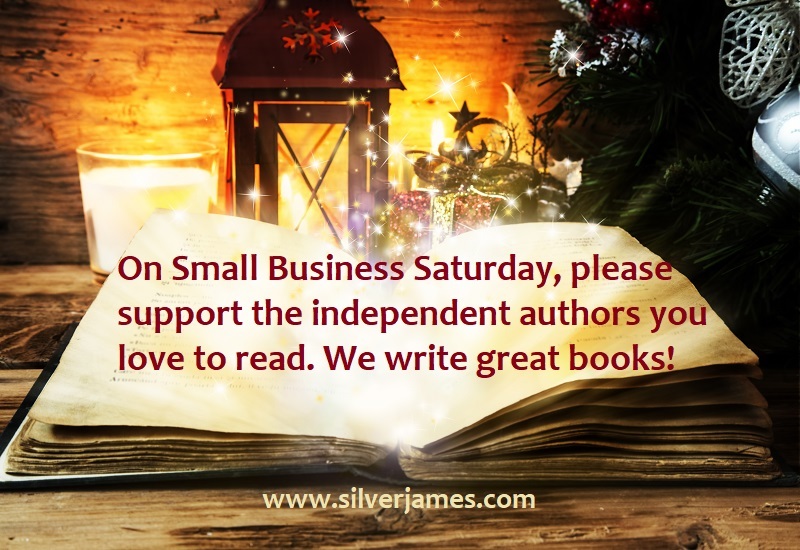 We’re small business for Saturday. And cyber for Monday. Plus, we had stuff for sale for Black Friday. It’s all good.